Imagine the wonderful home you can build to enjoy a lifestyle that is incomparable to anywhere else. 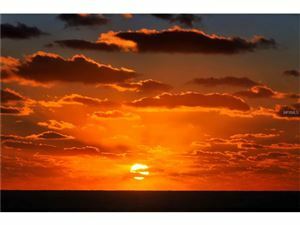 Wake up each morning to eye-catching sunrises in the east, and drift off to sleep each night with tranquil water sounds of the Gulf. 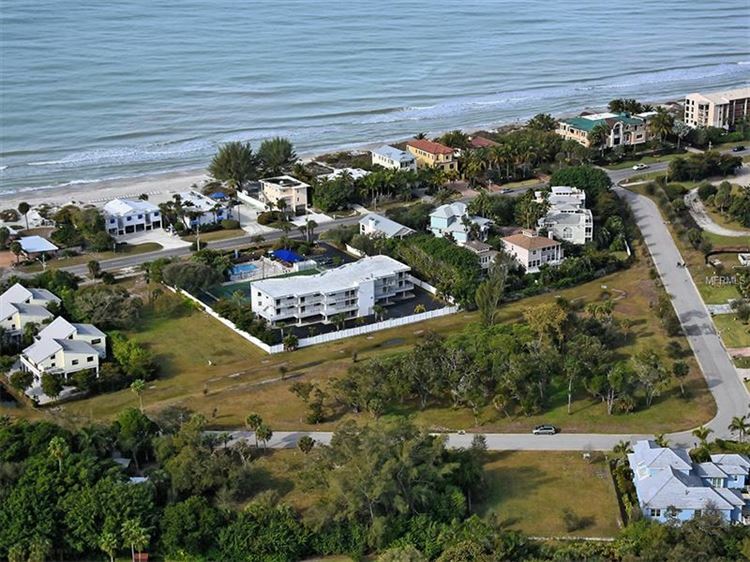 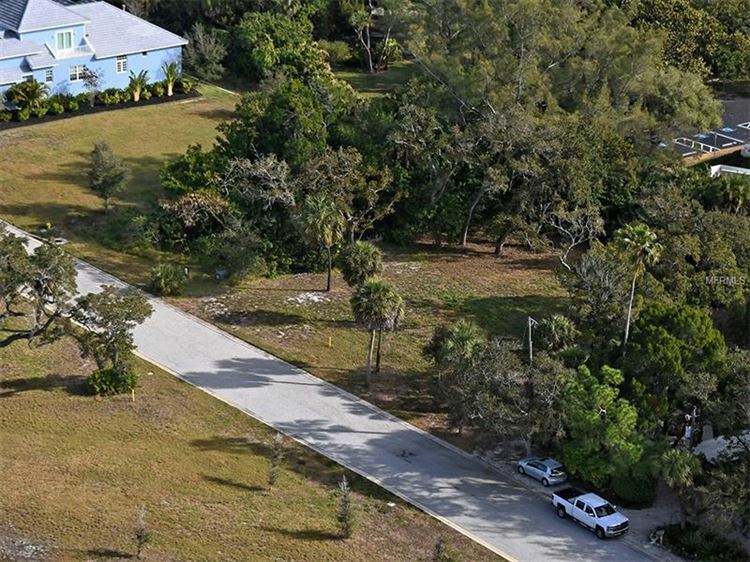 These lots offer loads of possibilities for building your perfect island retreat. 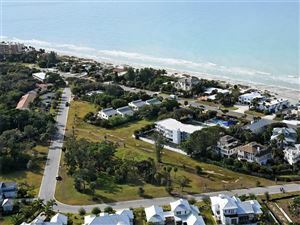 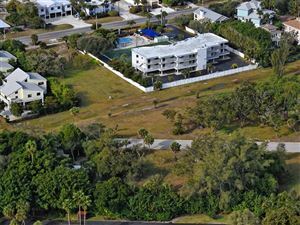 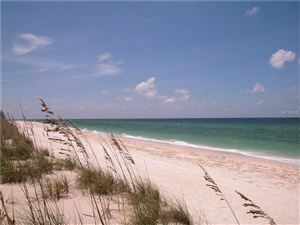 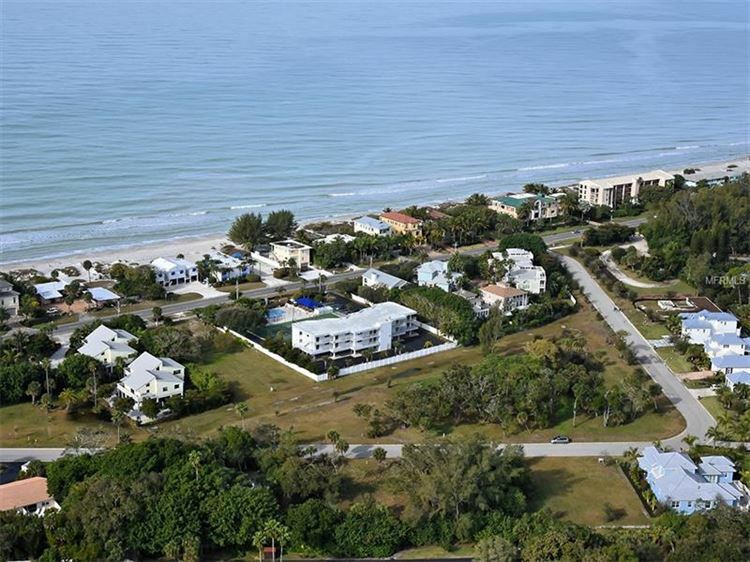 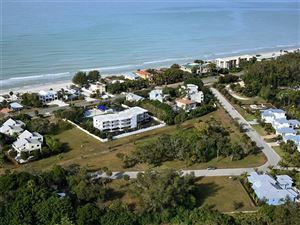 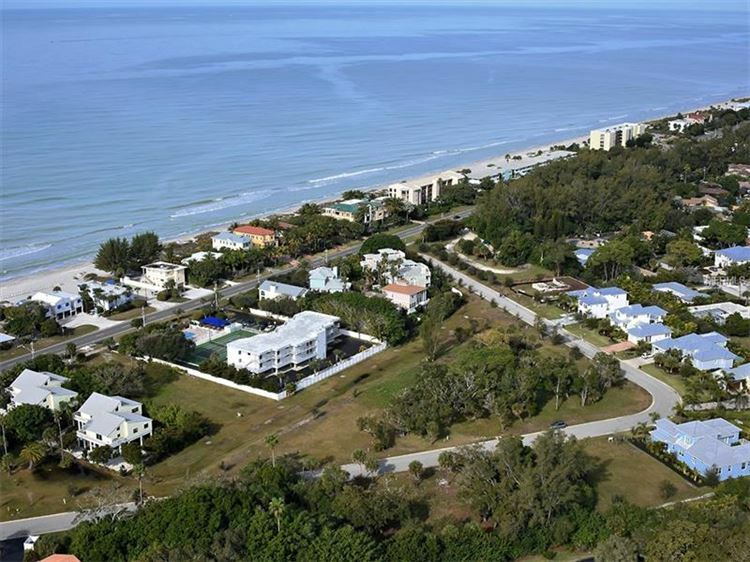 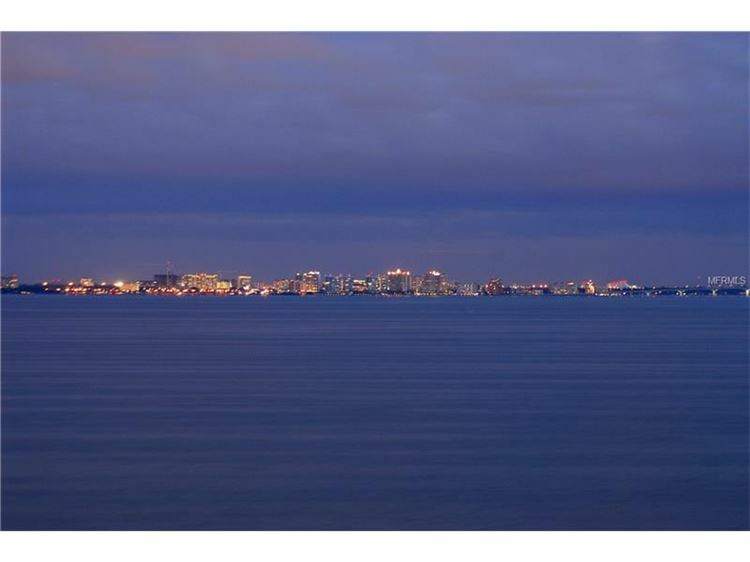 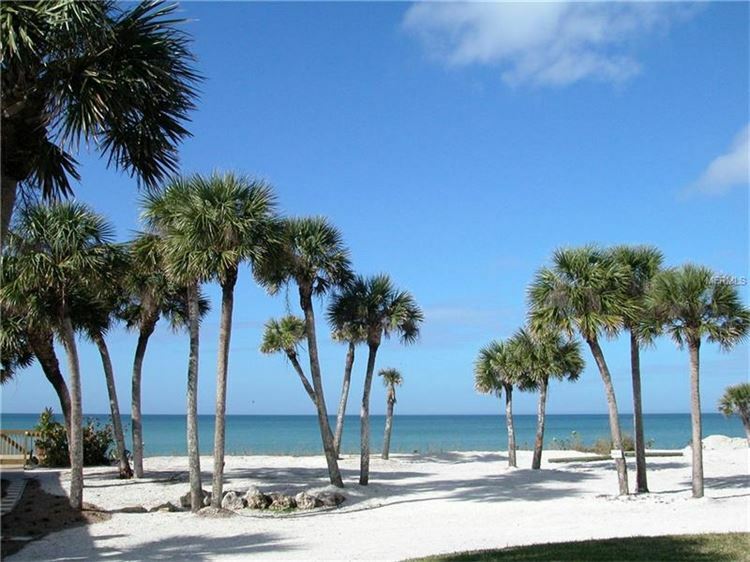 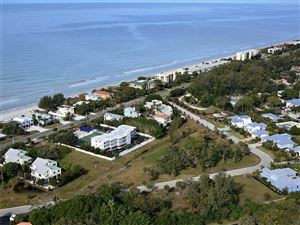 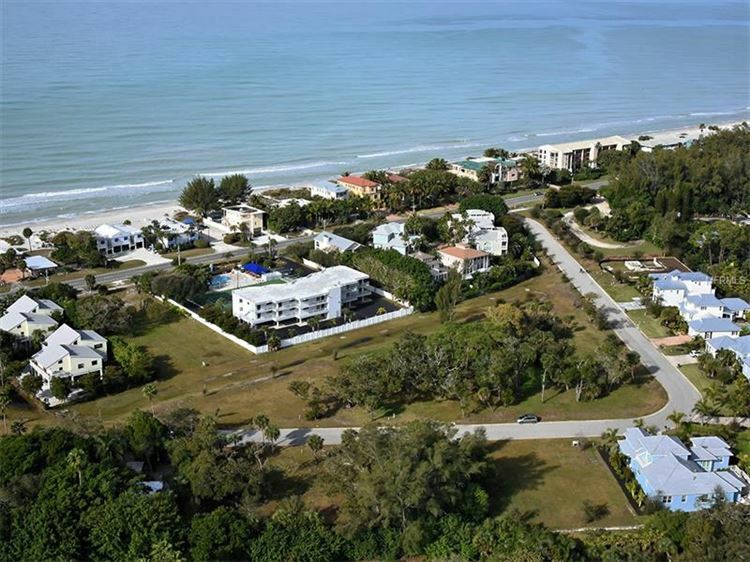 It is set within Triton Bend, a unique coastal enclave and the last undeveloped single-family home community on Longboat Key, exclusively limited to only 13 well-designed, oversized lots. 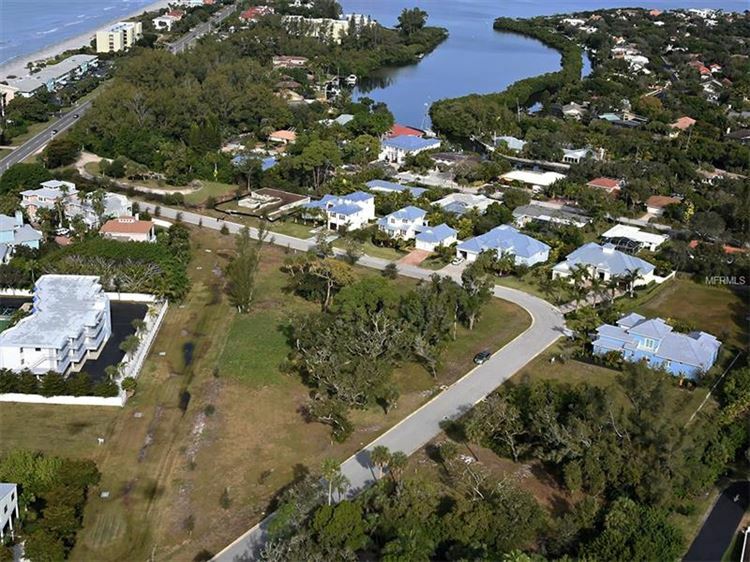 Triton Bend is filling a niche selling custom and pre-built, million-dollar coastal homes to luxury homebuyers wanting a new house they can move into right away. 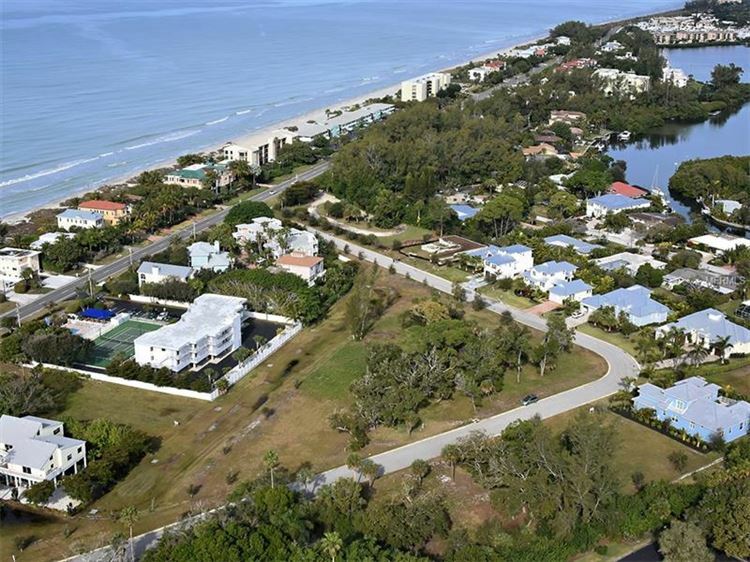 With two beach access points just moments away, your customized Triton Bend home offers the very best in beach, island and elegant coastal living. Three pre-built homes and two custom homes have already been sold, two homes are currently under construction and one home is in design on Brian Phipps' drawing board. 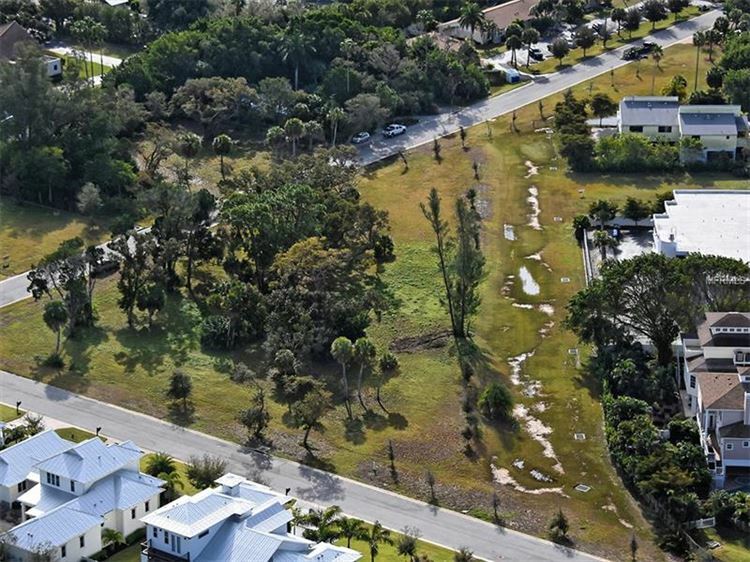 That leaves only five vacant lots remaining. 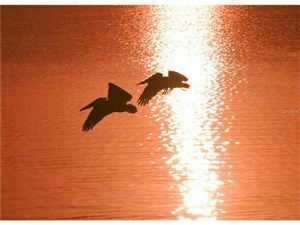 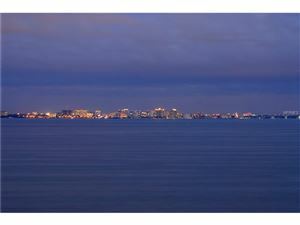 Gulf of Mexico Drive, 1/2 mile North of Red Light to Publix & Bay Isles. 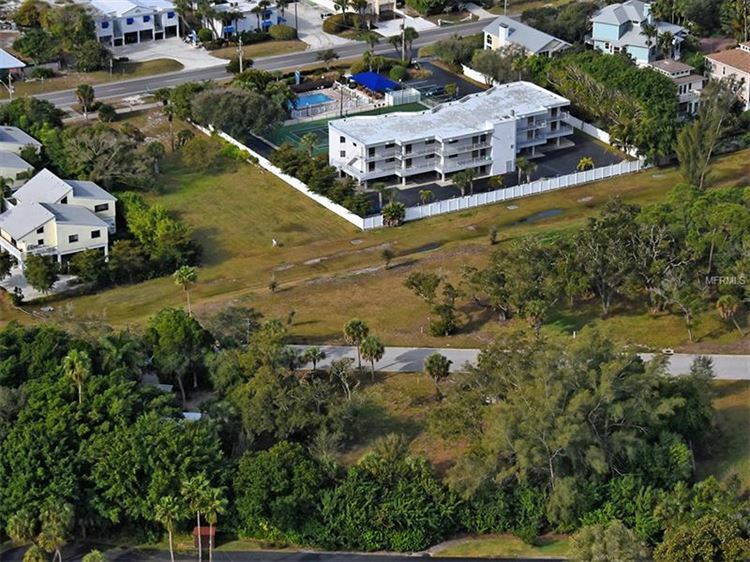 The approximate monthly Principal & Interest payment for this property would be $2,808. 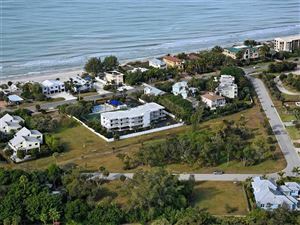 This payment is based on a 30-year loan at a fixed rate of 4.12 % with a down payment of $55,000. Actual lender interest rates and loan programs may vary.